Introduced by the Abingdon Works in 1962, the MG B took over from its fore runner, the MGA, as the entirely new unit construction sports two seater with 95bhp, 3 bearing, 1798cc engine, driving through a four speed gearbox, eventually with optional overdrive. Through the years the car evolved with many detailed changes, including a five bearing engine, but the basic format of an honest sporting conveyance was always retained. 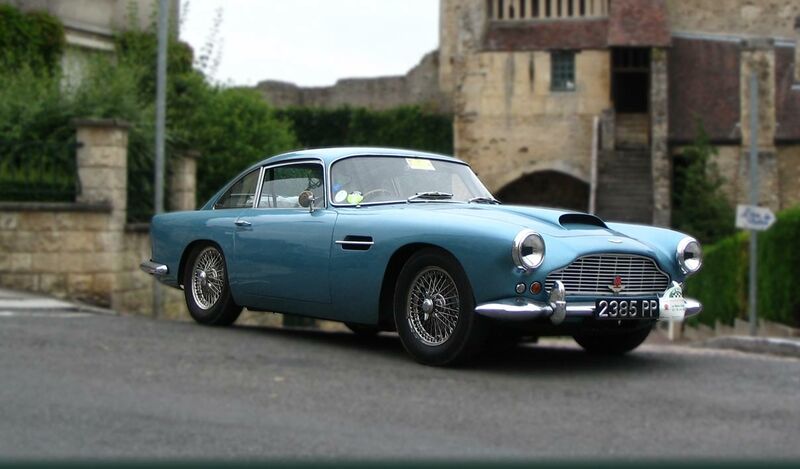 This B GT has been its current long term ownership for twenty-two years and has been meticulously maintained by throughout by its academic lady owner in Devon. The large history file, which we urge potential buyers to study, reveals that SAD 777G was the subject of a bare metal respray in 1998. Some replacement panels were also fitted at this time; in 2005, a major programme of panel replacement was carried out, which included a rear chassis member, the boot floor, wheel arch panels, the right hand sill panel, front and rear valance panels and wing panels, and a new petrol tank and oil cooler were fitted as well. A new floor panel was installed in 2010. We understand that the body and paintwork remain in serviceable and good condition. The mechanical aspect has not been ignored during this ownership: in 1993, the engine was professionally rebuilt and a new clutch was fitted in 2003. In 2012, new batteries were installed and the following year, the differential was rebuilt and a ceramic exhaust manifold fitted. 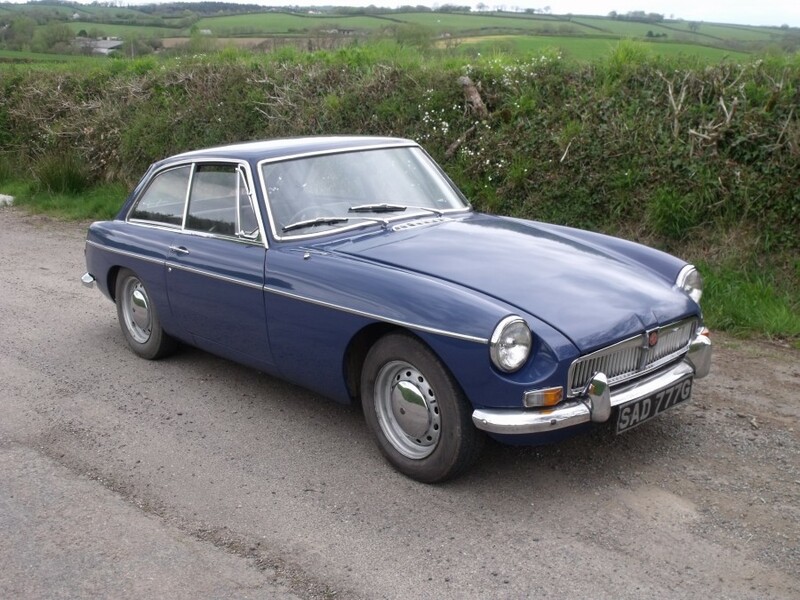 Last year, the front suspension was overhauled, and we understand that the MG is equipped with electronic ignition. The aforementioned history file contains invoices, all service history, the V5C registration certificate, the V5 document and a quantity of MOT test certificates dating from 1995. 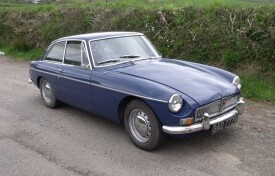 Also included in the sale are two auxiliary lamps, a new oil cooler, an MG radio blanking plate and some spare bulbs.